The Irish Coast Guard conducted more than 1,100 missions in 2018, saving the lives of more than 400 people. 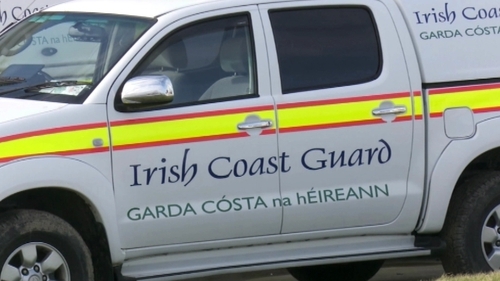 In its end of year review it said the three rescue coordination centres at Malin Head, Valentia Island and Dublin managed a total of 2,650 incidents. This was an increase on the 2,503 incidents in 2017. In addition to the search and rescue function of Irish Coast Guard helicopters, they also carry out medical related missions. By year end the Coast Guard said their helicopters will have flown in excess of 670 missions, of which 119 were conducted on behalf of the Health Service Executive.